I enjoy your written expressions daily. Today, you've written a jewel about Love and its use. Expressing love for another is sometimes difficult for many because of the incorporation of elements foreign to its core. Conditional love unlike the unconditional type of love uses suspicion or perhaps judgemental conclusions as barriers to forward progress and even when an agreement is met, the parties are always vulnerable to a return of those antithetic feelings. 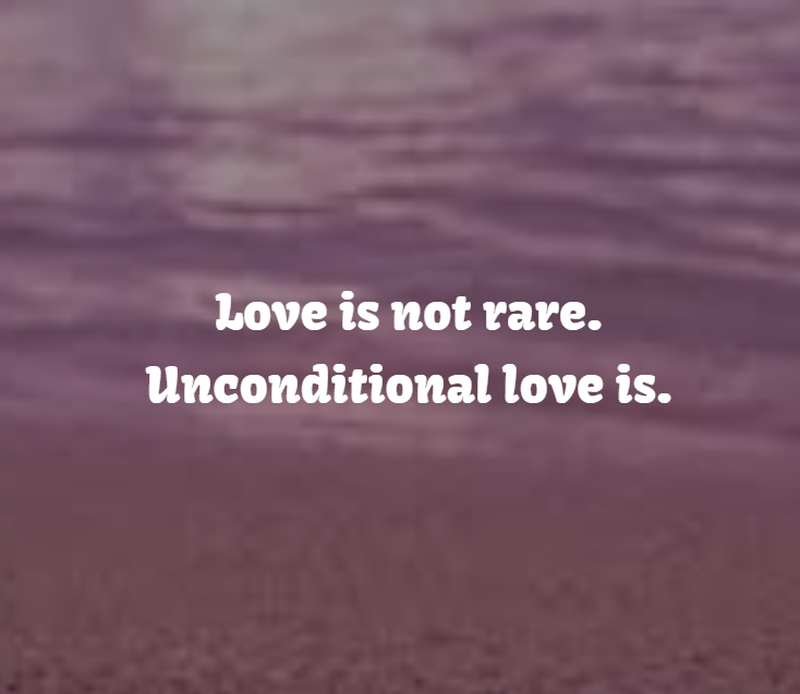 It is wonderful to read that Unconditional Love is your mantra! I've found that the longer we use the no condition rule, the less affected we become by outside determinations contrary to our ability to love everyone. It is the cure for our world and only our citizens can change what love is understood to be. We each have a part in this work and the sooner we get it together, the sooner we get a collective relief. Until then relief is esoteric to its practitioners.